Our roast chicken recipe is the ultimate ‘set and forget’ meal. Simply prepare the simple ingredients, place in the Panasonic microwave Oven for 45 minutes and dinner will be on the table! These soft, fluffy and easy to make Chocolate Chip Brioche Rolls are the perfect treat for your breakfast, brunch or tea. 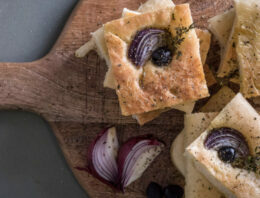 This delicious Focaccia Bread recipe is easy to make using our Panasonic Bread Maker product and tastes as good as it looks. Share some with your friends and they’ll be coming back for more! 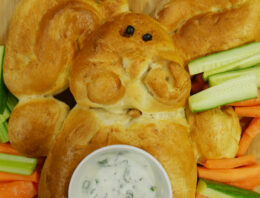 This Easter Bunny Bread recipe is the perfect way to keep your kids entertained during the Easter break and be rewarded with a delicious treat at the end. 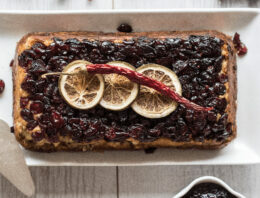 With only a handful of ingredients and the help of our Panasonic breadmaker, making this recipe is not only fun but easy as well. 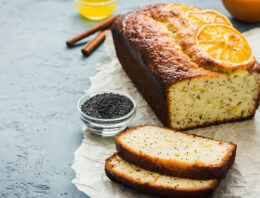 Sit back, relax, and enjoy a cup of tea or coffee with a side of your very own homemade Orange Poppy Seed Loaf. 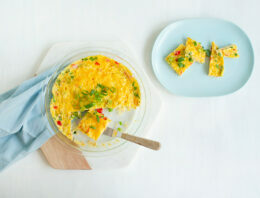 A perfectly cooked frittata in minutes. 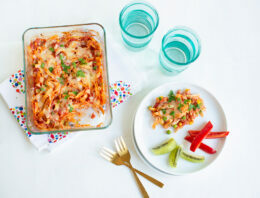 This recipe is aimed at toddlers and children or may be shared with the whole family. 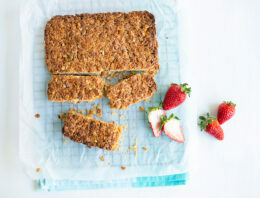 Imagine cooking perfectly crunchy, golden and chewy muesli bars in your Microwave. We’ve adapted the recipe to reduce the sugar and added some nutritious seeds and naturally sweet carrot too. This is a gorgeous alternative to the classic Christmas turkey. 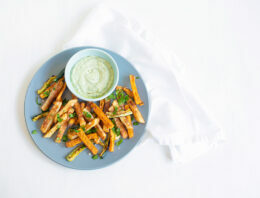 Vegetarian or not this dish is guaranteed to leave your guests happy. Try something new this Christmas with this flavoursome nut roast.